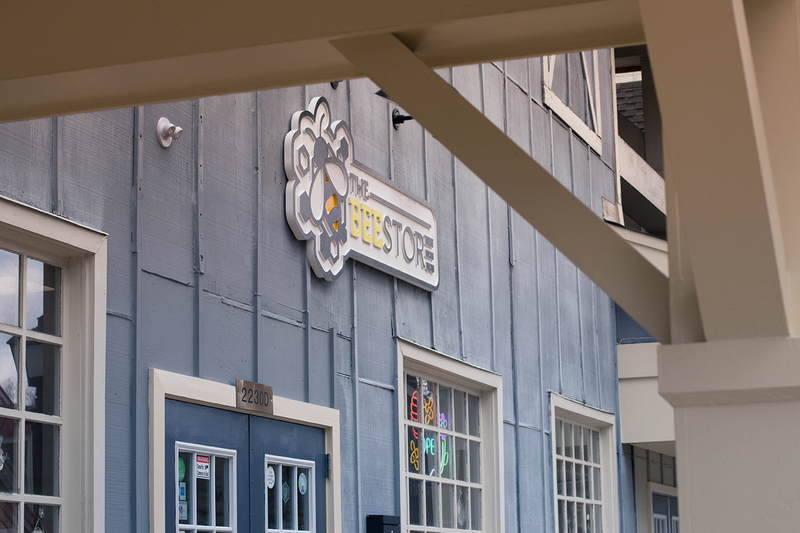 The Bee Store is located in Lake Ridge, Virginia, and is your one-stop-beekeeping-shop bringing you supplies, treats, jams, and so much more. See Real Bees at The Bee Store! 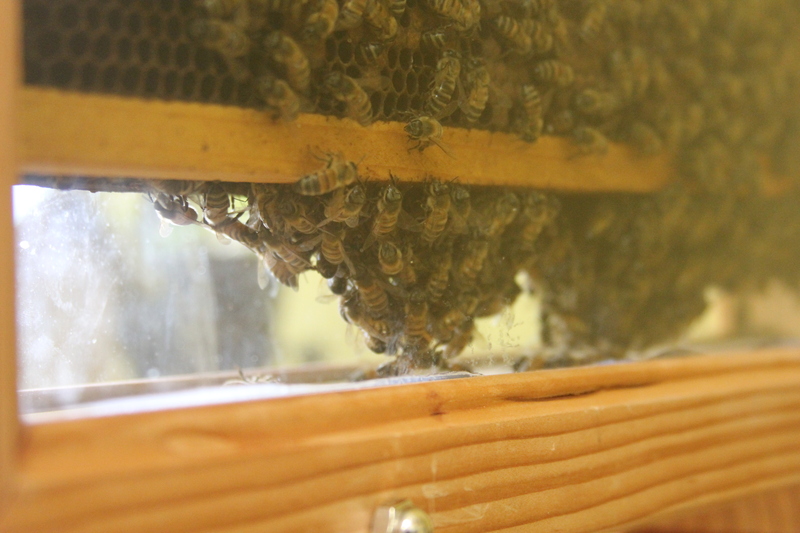 We have a real life bee hive right in our store where you can come and see the bees up close and personal - can you find the queen!? Set Up A Class Trip! 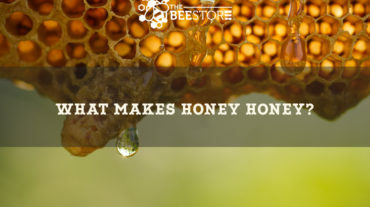 The Bee Store is your local Northern Virginia source for Beekeeping Supplies and Beekeeping Classes. Beekeeping Classes are In Full Swing! Join us and learn everything there is to know about Beekeeping in Northern Virginia! We have grown and with that, so has our mission. Not only do we provide quality beekeeping supplies, but we also are continuing beekeeping education. From our classes where we cover the introduction to beekeeping for those just thinking if it is the right decision for them to the in-depth parts of setting up a hive and prepping for anything that can happen to it. We are striving to grow the best beekeepers to create a thriving honey bee population for generations to come. 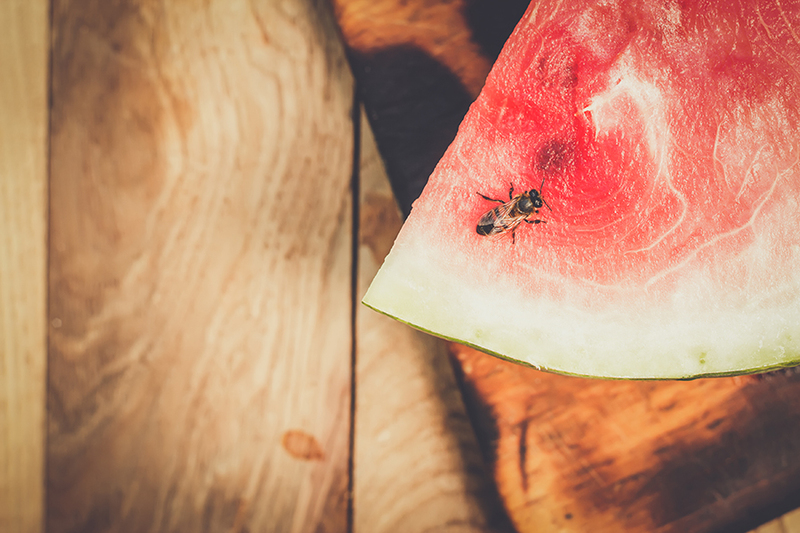 We want to be your resource when it comes to anything dealing with bees. Come and learn about bees and how to keep them with our classes focused on getting you up and ready to be a pro beekeeper. 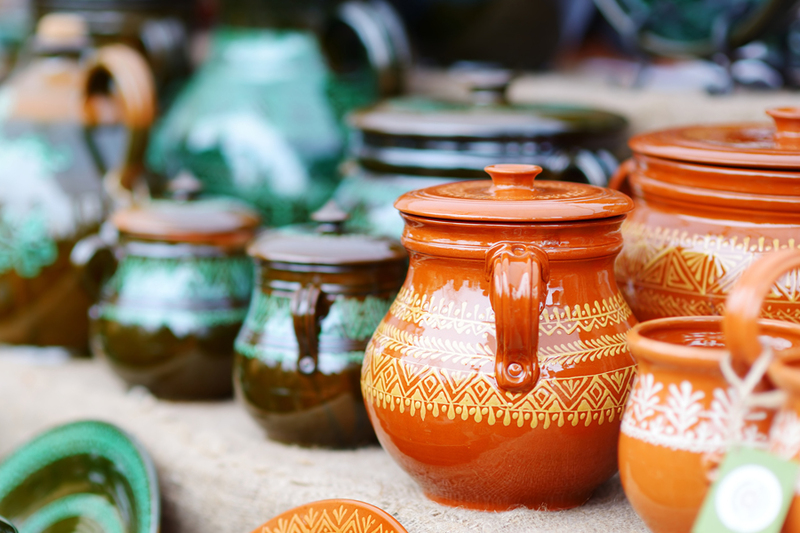 From farmers markets to craft fairs, find out local events we will be attending and check back often for an updated event schedule! 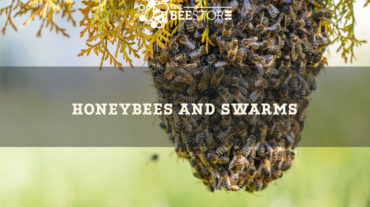 Plan Your visit to The Bee Store in Lake Ridge! Swing by the local Lake Ridge Bee Store to pick up some Sweet Sophia honey, stock up on beekeeping supplies and see the bees in action! We’re quickly growing to be the favorite bee supply store in Northern Virginia. But don’t take our word for it – here’s what our customers have to say. "I visited this hidden treasure for the first time today and was very impressed with the customer service and selection of unique, bee-inspired gifts. Lynn was an absolute pleasure to meet and her genuine nature and incredible knowledge of all-things-bees made the shopping experience all the more fun! Thank you for making my day and helping me choose a special gift for my mom! I know she will love it and personally be by to visit in the near- future! Wishing you all much continued success." 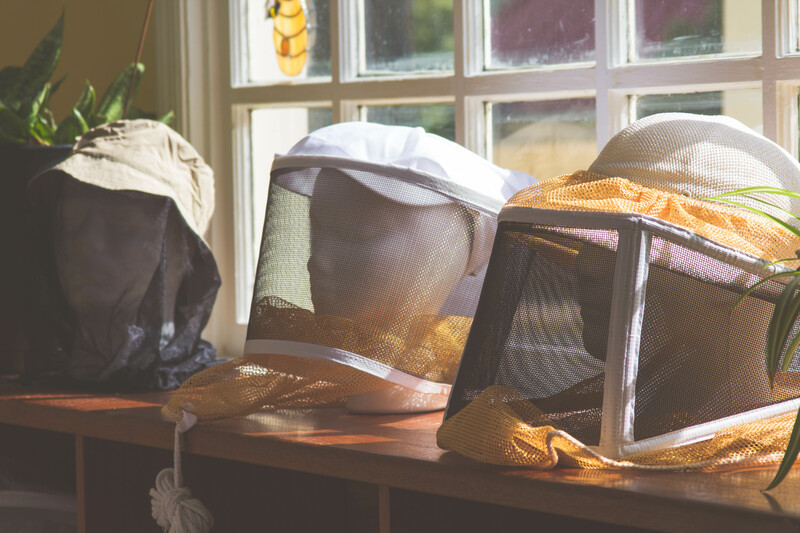 "The wife and I went to one of the bee keeping classes given by John and it was awesome! It was so much more than we expected. He walked us through setting up a hive, what tools you really need and how to spot trouble brewing. All with personal examples - and lots of photos. There was a genuineness that brought it all home for us. This just became my new - favorite store." "Stopped by today. The store has a great layout and the wife enjoyed the gift ideas, crafts, jewelry, etc. I also thought the prices on everything were extremely reasonable and fair. The owner John is friendly, knowledgeable, and helpful. The store is also veteran owned. The store is tucked away in a shopping center but the GPS had no problem finding it and it is right off of 95. We will certainly be back!" 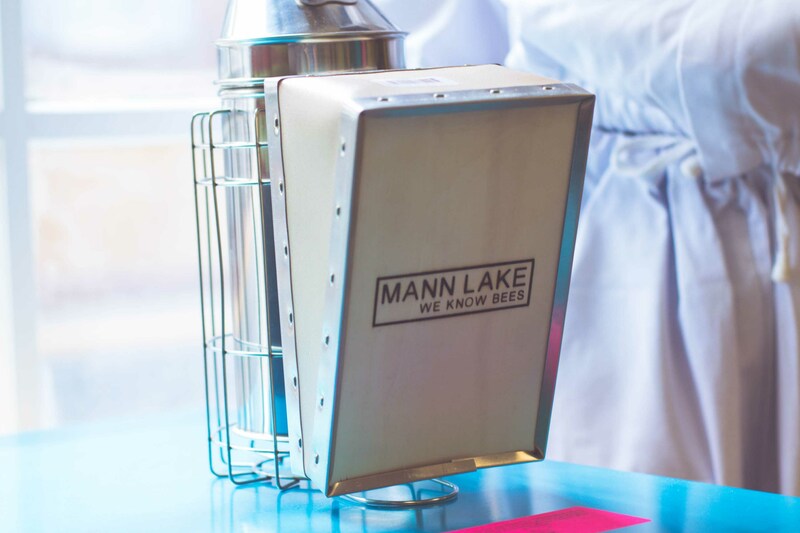 We are located in the Tackett’s Mill Shopping Center facing the lake side of the development. If you see a PetValu, you’re on the wrong side – just swing around the back side and drive to the back lot. Use our Plan Your Visit page for more info! We’re closed Mondays. 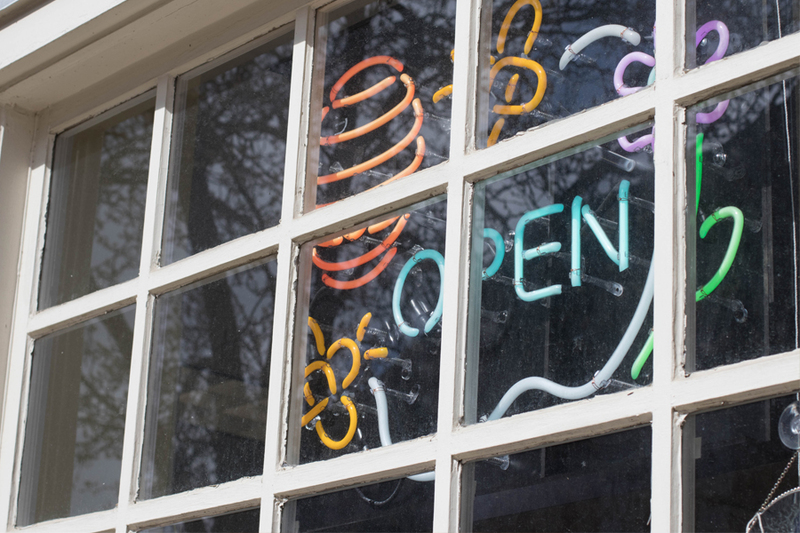 On Tuesdays through Saturdays, we’re open from 10:00AM – 7:00PM, and on Sundays, we’re open at 10:00AM – 4:00PM. Occasionally we’ll host our beekeeping classes after hours on Saturdays. Here’s our event calendar! Do you offer beekeeping classes? We do offer intro to advanced level beekeeping classes! We’re constantly adding classes to our events calendar. You can find them on our Events tab or by clicking here. 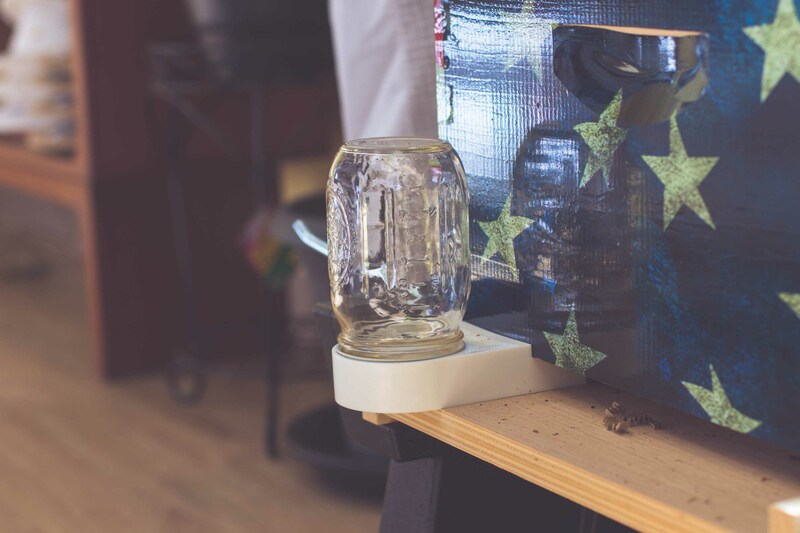 Do you ship your beekeeping supplies? We do not ship our beekeeping supplies, but you can pick them up locally during regular business hours. We’re conveniently located at 2230 Tacketts Mill Dr D, Lake Ridge, VA 22192 and are open every day but Mondays! We do sell our very own Sweet Sophia brand of handmade products such as local honey, creams, balms and much more! You can find all those products at www.MySweetSophia.com. Have a question? We just might have the answer. Fill out this form and let us know how we can help you! We’ve recently started carrying Honey Meads! Check out these awesome Mead partners we carry at The Bee Store!